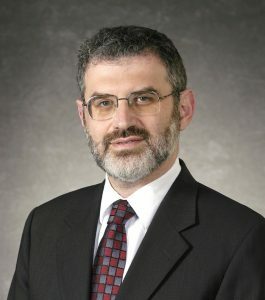 Rabbi Dr. Meir Levin has written and lectured extensively on Jewish and scientific topics. He authored many articles on Torah topics and published four books on Judaica. Dr. Levin is a hematologist-oncologist who had been Associate Professor of Medicine while a full-time attending at a medical school hospital until 2009. He had been a Chief or Director in four teaching institutions, including a medical school. He has also developed and ran two clinical research programs as well as a community advocacy group, a consulting group, and a non-profit educational institution. He is additionally boarded in Utilization Review and Patient Safety. He was listed several times as the best in his specialty by the Castle Connolly Guide to Americas top Doctors. He has an MD and an MBA and is Licensed in New York and New Jersey.